Costa Rica aren’t the worst team at this World Cup, but they might have the least chance of getting out of their group. 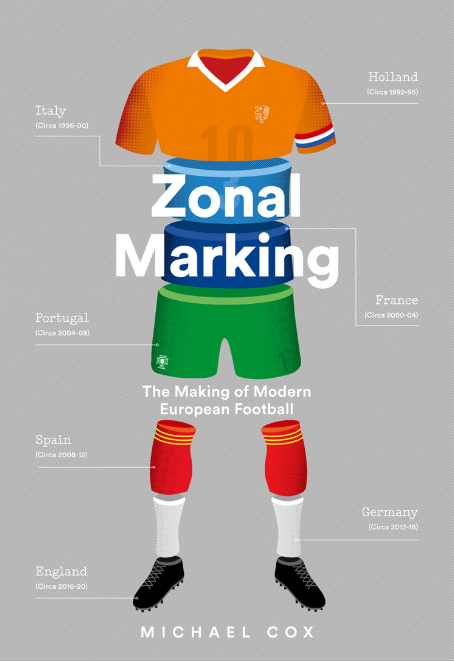 Drawn alongside Italy, Uruguay and England – three past winners and three of the top ten favourites for the competition – it’s difficult to see how they’ll record a victory, but they might manage to frustrate opponents with good defensive organisation and clever tactics. However, Costa Rica boast individual quality in the final third. Joel Campbell is extremely quick, and while his link-up play isn’t particularly impressive at this early stage of his career, he’ll relentlessly sprint in behind the opposition defence, particularly in the right-hand channel. 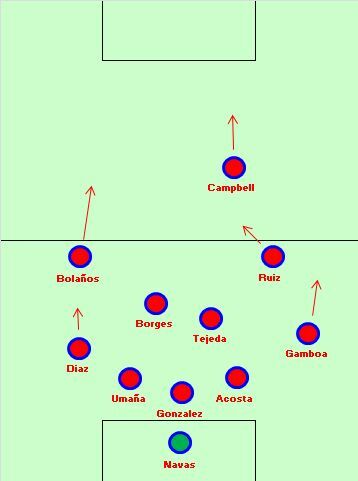 He’ll always offer an outlet, and it wouldn’t be a surprise to see Costa Rica launch long diagonals towards the corner, and hope Campbell’s pace creates chances. Considering some of the centre-backs he’s likely to be up against in this group, it’s not a bad plan. His closest support – although it might not be very close at all – will come from Bryan Ruiz, who would play as a second striker in the unlikely event Pinto switches to a 4-4-1-1. Ruiz is a fine footballer with a good record in Holland (if not England, where his Fulham experience was disappointing) but he’s not particularly compatible with a counter-attacking system. Still, he’ll provide a link between Campbell and the rest of the side, and is capable of holding up play and waiting for the wing-backs to offer an option – when Costa Rica get the ball wide, they’re decent at getting on the end of the crosses. Christian Bolaños isn’t as talented as Ruiz, but better for the system. Capable of using either foot, but more likely to cut inside and shoot with his right, Bolaños is a genuinely good ball carrier and therefore capable of turning defence into attack smoothly, although he tires and is often substituted. The two central midfielders have very different jobs. Celso Borges is capable of moving forward and dictating play inside the opposition half, spreading play nicely to the flanks and getting himself into goalscoring positions too. He’s a genuinely good footballer, and along with Ruiz, one of the two players opponents need to shut down quickly. Yeltsin Tejeda sits much deeper and is a pure ball-winner. The left-wing-back position is something of a problem because of Bryan Oviedo’s absence through injury. Junior Diaz is a likeable, hard worker but offers nothing like Oviedo’s quality on the ball. He’ll tuck inside and probably play more as a conventional left-back. That at least allow Christian Gamboa more freedom on the other side – he’s quick and attack-minded, but not a natural defender. The imbalance from the wing-back positions is somewhat unusual. The three centre-backs are, frankly, somewhat limited footballers, which is probably partly why Pinto is playing three of them: quantity where there’s little quality. While right-sided Johnny Acosta is only 5′9, amazingly short for a centre-back, Giancarlo Gonzalez and Michael Umaña are decent in the air, and will happily head away a stream of crosses. All three are rugged, old-fashioned defenders, who can be guilty of very cynical challenges when forced to face fast, tricky forwards high up the pitch. It’s difficult to imagine they’ll relish facing Mario Balotelli, Daniel Sturridge or Luis Suarez – the quicker opponents attack them, the more they’ll struggle, particularly in the channels. Umaña is always in danger of being booked, while Gonzalez fancies himself as a Lucio-style wind-up merchant. The simple fact they’re playing an unusual system at the back might cause opponents problems – a la New Zealand in 2010. 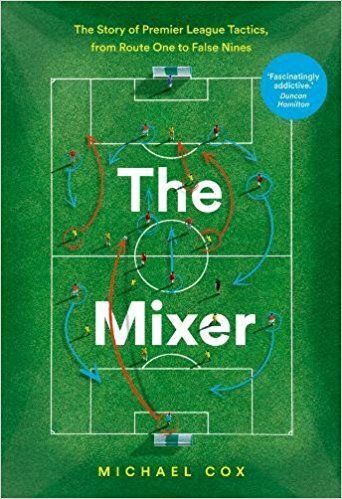 The organisation in defence is very good, too – they sometimes dart out quickly when defending wide free-kicks, catching opponents miles offside. Then, there’s Keylor Navas. The Levante man is probably the most underrated goalkeeper in the competition, capable of making superb close-range reaction stops. He’s less comfortable coming for crosses, however – again, he’s not the tallest. 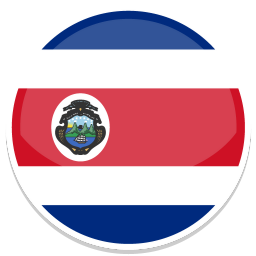 Costa Rica will seek to frustrate the opposition, but there’s an intelligence in the way they go about their business – they’re capable of shifting formation to become more solid in one zone, extensively use video analysis in their preparation, and are realistic enough to understand they need to be very cautious. It remains to be seen how effective this will be, however. They’re unaccustomed to facing sides or players of World Cup standard, and in qualification they were poor away from home. Statistics suggest they concede a lot of goals towards the end of both halves, perhaps due to a loss of concentration. The squad lacks strength in depth, and Pinto can be reluctant to freshen things up, simply as there’s usually a big drop in quality when he brings on a sub. If they concede an early goal they could crumble, but it feels like Costa Rica will provide frustrate for long periods before eventually being defeated. They’ll play a key role in their group, but they won’t reach the knockout stage. Key tactical question: Can Costa Rica work the ball forward and create chances? I think they have a decent chance of frustrating Uruguay in the first game. Uruguay lack any quality attacking from deep positions, so if Costa Rica can defend their penalty box, they probably won’t have to watch out for many late runs. Campbell against Lugano should be fun as well. Another LaVolpe inspired team. They will cause problems, but they will go out from the group stage. Great write up, I love the different styles of each of the teams and how they try to accommodate for their deficiencies. Very informative!